Looking for movie tickets? 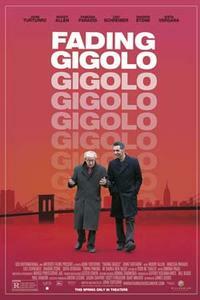 Enter your location to see which movie theaters are playing Fading Gigolo near you. Fioravante decides to become a professional Don Juan as a way of making money to help his cash-strapped friend.